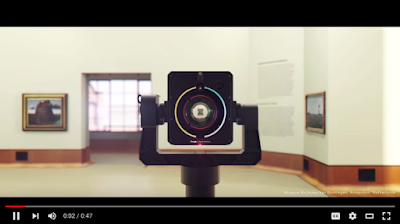 Google has already sent a number of these cameras to museums in all around the world allowing them to share ultra-high resolution images of artworks with the global public. The Art Camera has already captured masterpieces of popular artists such as ' Pissarro, Signac, Rembrandt, Van Gogh, Monet and many more from museums across Australia, India, the Netherlands, Brazil and everywhere in between.' 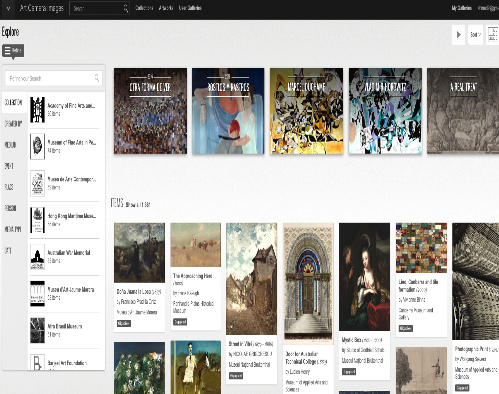 Since the introduction of the Art Camera, Google Cultural Institute has already made available over 1000 artworks that can be zoomed and explored in ultra-high resolution. Watch the video below to learn more about this new project.